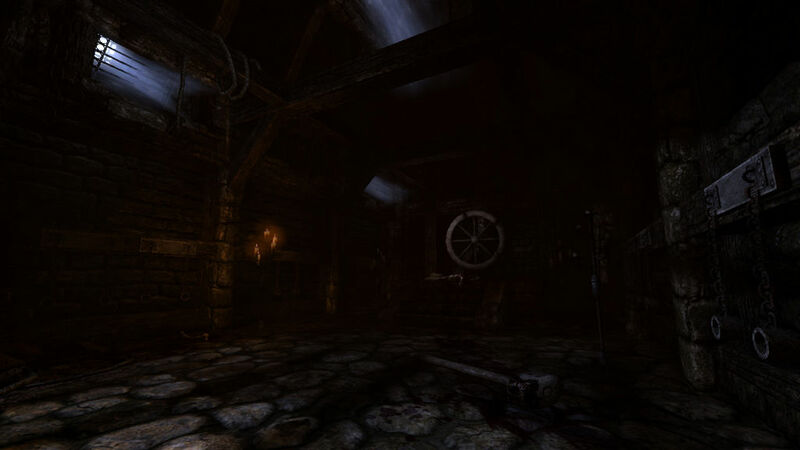 Survival horror "Amnesia: The Dark Descent" is Released! "Few games are able to conjure up an atmosphere this genuinely frightening." 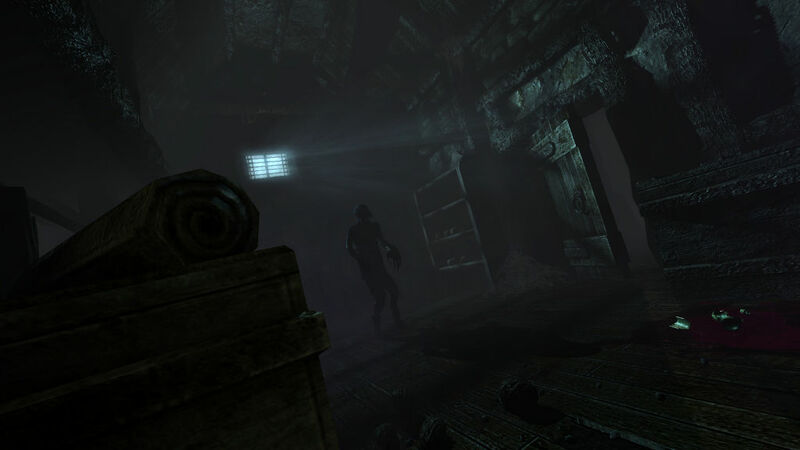 "Despite its title, Amnesia remembers what the blockbusters of survival horror seem to have forgotten: how to horrify." "I think it is safe to say that Amnesia is the most successfully frightening game to have been made." "I must say Amnesia is a masterpiece of horror, something surely all other horror games could take from and in some senses, strive to be."